Esante has 313 stitches, 12 buttonholes, 3 fonts, 158 designs, 120 frames, 6x10 inch field, needle threader, thread sensors. Baby Lock BLN Esante Sewing And Embroidery Machine. The Esante works quickly to take you on an exciting creative journey. 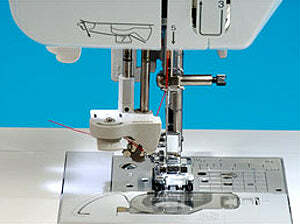 This advanced embroidery sewing machine works at up to 800 stitches per minute and comes with a built-in design library. It's the perfect step-up for anyone looking for larger embroidery hoops, more designs, and additional features. You'll get all of the convenience you'd expect from a Baby Lock machine with features powered by IQ Technology. IQ powered features include USB connectivity and the convenient LCD touch screen with on-screen editing capabilities to make projects easier. Baby Lock Esante Key Features. The Esante gives you an incredible selection of designs, frame combinations, and font styles to make all of your projects unique. There are over 158 built-in embroidery designs, including 86 Baby Lock exclusive designs. The Esante allows you to easily arrange your text as well as combine it with your designs on-screen. With 9 font styles to choose from, including one exclusive script, your lettering can be as unique as your designs! Now your machine and your design library will always be up-to-date. Connect your machine to your PC to easily download upgrades and save modified designs to your machine. Instead of measuring and drawing each piece of your designs individually, the Esante allows you to rotate, re-size, and combine all of your designs on-screen before you begin your project. LCD Touch Screen With Touch Pen. 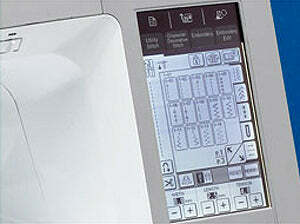 The easy-to-read touch screen makes accessing your machine’s settings, editing, and designs simple. Make your projects unique and your style versatile! Choose from 313 built-in stitches, including 105 utility stitches (with 12 styles of one-step buttonholes), 57 combinable utility stitches, 110 decorative, 15 wide satin, 14 satin, and 12 cross stitches. Quick Set, Top Loading Bobbin. The easily-accessible top-loading bobbin with the Quick-Set function makes winding your bobbin fast and simple. Numerous thread changes are no longer a time-consuming hassle or a strain on your eyes. LCD Touch Screen (240 x 320 dot matrix) with touch pen. USB direct connect (Type B). Quick-Set, top loading bobbin with sensor. Thread tension control makes adjustments to feed thread properly. Upper and lower thread sensors to alert when threads are broken. On-screen hoop sensor to recommend size of hoop to use. The Esante will stay current with future upgrades via USB connection. Language conversion capabilities (13 languages). Warranty (25 years limited, 10 years parts, 5 years computer circuit, 5 years electrical, 1 year labor). 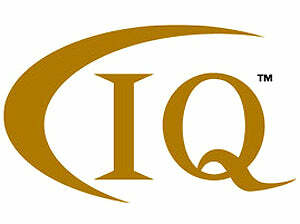 Optional Gold Standard service and support program for your peace-of-mind (available in U.S.). Medium 4 inches x 4 inches (100mm x 100mm). Small 1 inches x 2.5 inches (20mm x 60mm). Baby Lock Esante Embroidery Specifications. 158 Built-in embroidery designs including 86 Baby Lock exclusive designs. 9 font styles including one exclusive script. Embroidery hoops and grids included. Extra large 6 1/4 inches x 10 1/4 inches (160mm x 260mm). Large 5 inches x 7 inches (130mm x 180mm). Embroiders up to 6 inches x 10 inches (160mm x 260mm) embroidery field. Up to 12 Memory Pockets for Embroidery and Embroidery Edit equaling 512KB/150,000 stitches. 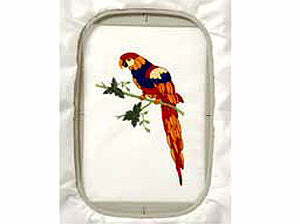 Reads embroidery designs with a stitch capacity of up to 100,000 stitches per design. 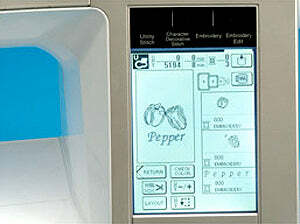 Embroidery speeds up to 800 spm. Alternate bobbin case for prewound bobbins. 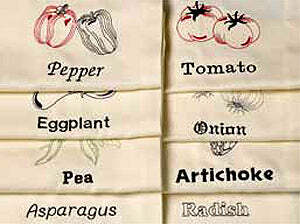 Combine embroidery designs on screen. 1°, 10°, and 90° Pattern rotation. Design enlargement (up to 20%). Design reduction (up to 10%). 240 x 320 dot matrix. Estimated embroidery time display and stitch count. Needle position placement (1, 10, or 100 stitch increments). Measurements displayed in inches or millimeters (mm). Baby Lock Esante Sewing Specifications. 313 Built-in stitches including 105 Utility with 12 one-step buttonhole styles; 57 combinable Utility stitches; 110 Decorative; 15 Wide satin; 14 Satin; 12 Cross. Store personal stitch settings for each Utility stitch. Edit and combine Character Decorative Stitches. 16 memory Pockets for Character/Decorative stitches equaling 224KB. Stitch length 0.0mm - 5.0mm. 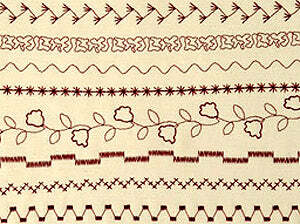 Maximum Utility stitch width: 7mm. Lock key for Utility and Decorative stitches. 5 LED lights that illuminate the needle and work area. Ergonomic knee lift with extra high presser foot lift. 10mm automatic and 13mm manual. Needle plate with scale in inches and centimeters. Large sewing surface 12 1/4 inches x 8 1/8 inches. Electronic foot control with separate power cord. Free arm with drop feed lever. Sewing Speed up to 1,000 spm. Baby Lock Esante Included Accessories. Alternate bobbin case (pink screw). Bobbin center pin (for prewound bobbin). Cording (with 3 cord guide).